The weather is actually pretty nice right now, and Mountain Hardwear has the apparel and gear for you to enjoy it. 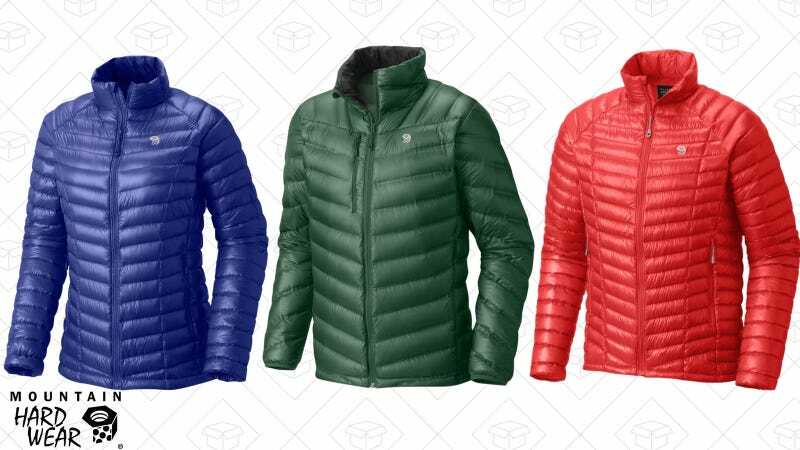 Take 60% off the original prices of three jackets from their Web Specials section. Use the code MHWWINTER60 and grab the MetaTherm Jacket for men and women for $129 or the Men’s HypeDown Jacker for $112. Go climb a mountain or hike a trail. Or just look like you do those things while walking the dog.